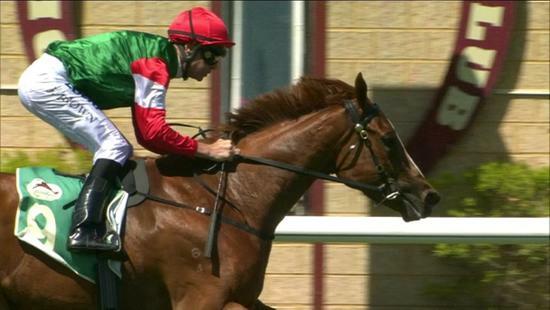 Amelie Argot made her highly anticipated debut at Northam on Sunday and did not disappoint. The Not A Single Doubt filly sat outside the lead over the 1100m and was far too good for her opposition. She defeated Enactment, who ran second, by two-and-a-quarter lengths and it was a further half-length back to third, Golden Arches. Jason Brown jumped Amelie Argot from barrier three and she travelled strongly through the first half of the race. She then took the lead, turning for home, as Brown sat quietly before releasing the handbrake and clocking a 34.55s final 600m sectional after punching the breeze. The terrific debut win came after three trials which have all produced great form. A trip to the city could be on the agenda for the talented three-year-old.